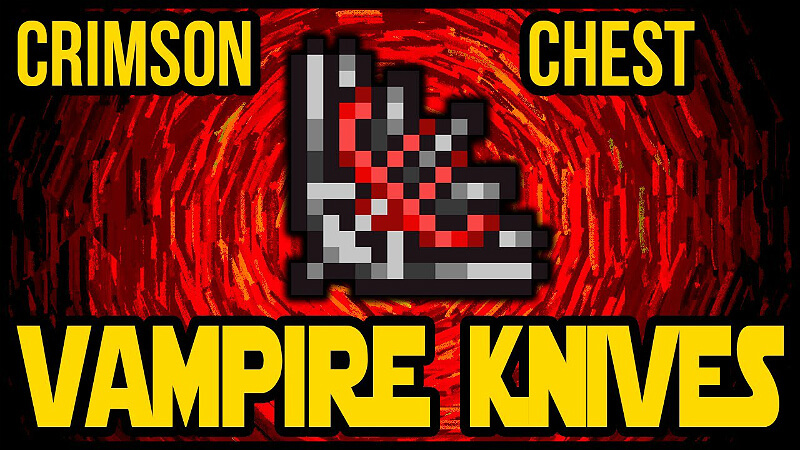 This guide will hopefully give you some information and ways to easily get the Vampire Knives. 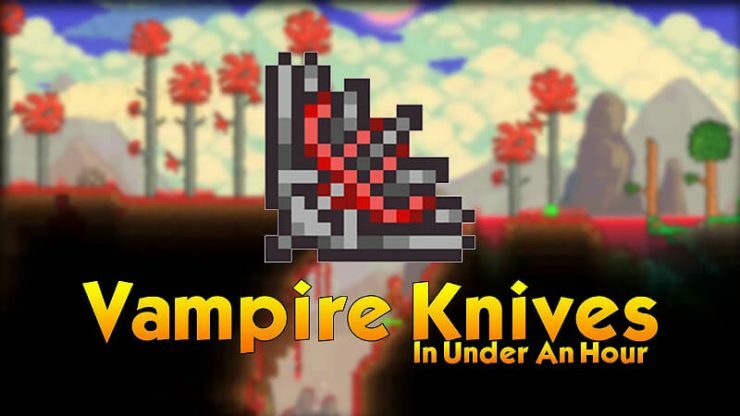 Some may want to do this because the vampire knives are a great weapon for people who are having trouble in late Hardmode. This guide will show you an easy way to get the Vampire Knives, and all the items and steps required to get them. Now, we generate a couple of new worlds, both of them Crimson. The first one will be normal, not Hardmode. this is where we will find the Crimson Chest. 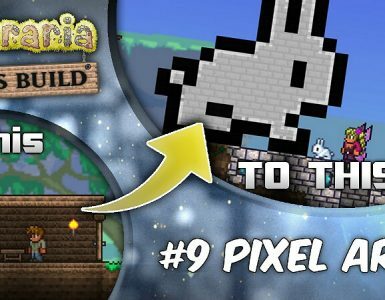 The second one will be hardmode, and will be where we kill Plantera and Receive the Key Mold. Finally getting a Crimson world might take some time, because whether or not a world is crimson is randomly decided by the game. Now that that’s done, we need to go into the non-hardmode world and find the Dungeon. Once you do find it, wait until night and quickly kill Skeletron. now enter the Dungeon and search around until you find the Crimson Chest. Mark the chest with a torch. Now, make a tunnel going directly to the chest form the surface. Congratulations, you have found your Crimson Chest! 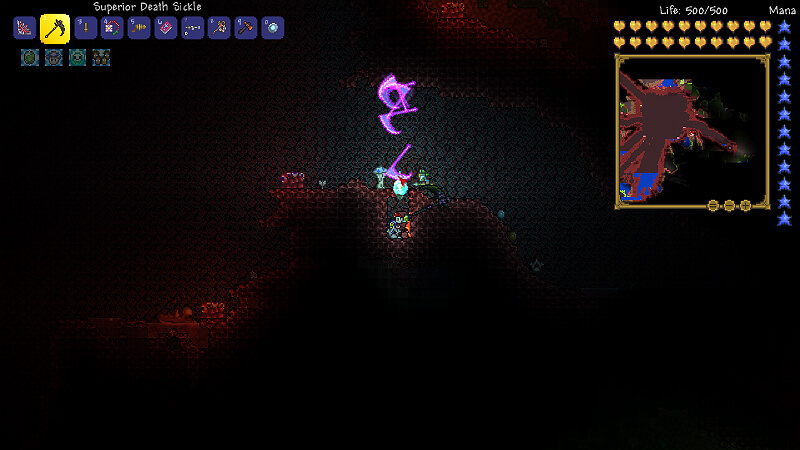 Summon and kill the Wall of Flesh. You only need to do this once. Now use your Magic Mirror, assuming you have one. All the Prerequisite stuff is done, yay! Beware of the Floaty Gross enemies, as they go through walls… Also, don’t forget a Water Candle (increases spawn rates to make the farming faster). Once you finally have the mold, you may have also gotten a few Mechanical Boss spawn items. (Mechanical Skull, Worm, Eye) If you are lucky to get one of each, great! If not…You might have to craft some of them. Once you have them all, start fighting the Mechanical Bosses. 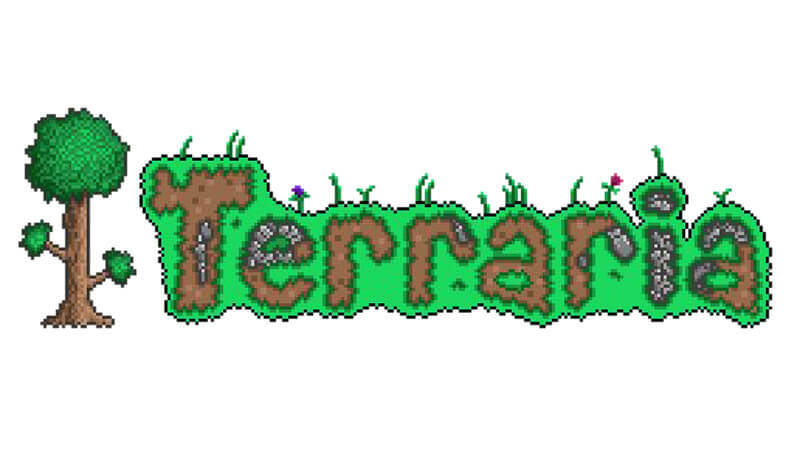 If you are playing Terraria in the latest 1.3 Update, things are different. 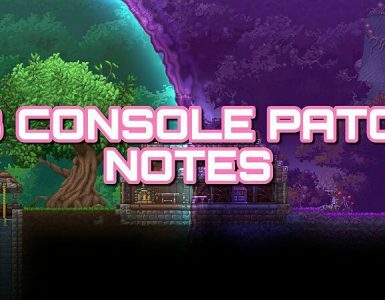 The most notable difference is that defeating Plantera is no longer needed to be done. 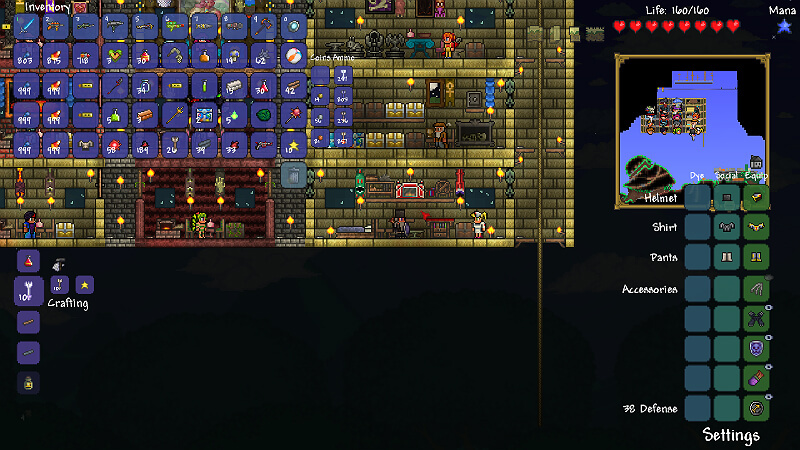 Since you can unlock the chest even in a non-hardmode world (you just need the key), all you needed to do was defeat Plantera in a different world and farm for a key mold. Now, the way dungeon keys are handled is different. Temple Keys (which are dropped from Plantera every time she is defeated) used to be a crafting component and when combined with a key mold, the result was the final dungeon key. Key molds have been removed entirely and now the keys are just flat-out dropped by the corresponding biome’s enemies with the same drop chance as the molds. 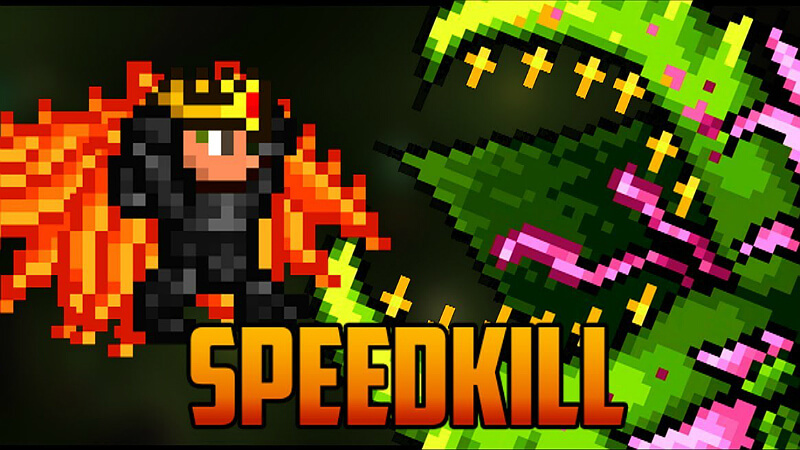 Now you can skip Plantera (and the Mechanical Bosses, I believe) entirely and farm for the key (in a hardmode world, of course)! However, this comes at a price. It is significantly more challenging to farm for keys ever since the Meteor Head exploit was removed. That was never too big of an issue. That is, until 1.3 hit. It still isn’t a big issue for people on normal hardmode worlds, you’ll just have a harder time if you want to do it AFK. I wish I could say the same for Expert Mode. If you go AFK in Expert Mode without knowing EXACTLY what you are doing, there’s a very high chance you will end up dying. My recommendation is to create a setup where, although you will never be fully AFK, you still won’t need to do much. Yo-Yo’s and the Death Sickle are absolutely phenomenal for this type of setup, as they will either go through or around solid walls. This allows you to be in a safe, solid structure while you completely destroy the enemies around you! The title says it all, it is by far the easiest part. Go back into the Non-Hardmode world, and go to the Dungeon. Remember that tunnel you made? That tunnel makes everything easier! Go down the tunnel, but beware Fall Damage. Open up the chest, and you’re done!! It was that easy! The Vampire Knives are officially yours! OPTIONAL: If you want a challenge, you can test out your newly-acquired weapon by killing all of the bosses that made you stressed and angry! 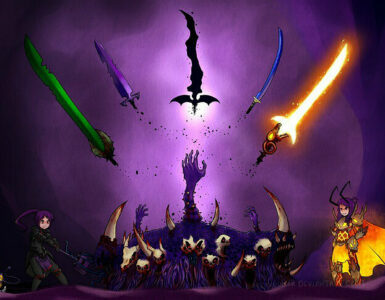 And now when you travel to a Hardmode Dungeon, you can fight back a lot easier! You could even find another set of Vampire Knives and give it to your best friend! It’s fun for everyone! I hope you found this guide useful and informative.